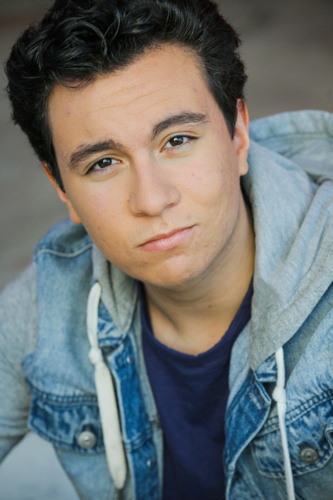 Bio: Rocco Polanco is a 15 year old freshman at Canyon Crest Academy. He has preformed in numerous (28) roles such as: Nathan Detroit (Guys and Dolls), Gaston (Beauty & the Beast), Horton the Elephant (Seussical), and many others. When Rocco isn't doing shows, he is most likely competing in improv competitions or making short films with his friends.